There are big problems businesses face with on-premise PBX. First of all, a significant problem is maintaining equipment and eventually replacing outdated devices. Cloud Hosted PBX is the perfect solution to having an on-premise PBX. A virtual PBX gets updates and maintenance seamlessly in the cloud. This keeps productivity on track and hence employee moral high. With this solution there is no risk of fire, theft, electrical surge damage, or vandalism. We monitor what new PBX features become relevant for businesses. We easily integrate these features into our Cloud Hosted PBX platform. This prevents our Cloud Hosted PBX from becoming irrelevant and as a result obsolete. 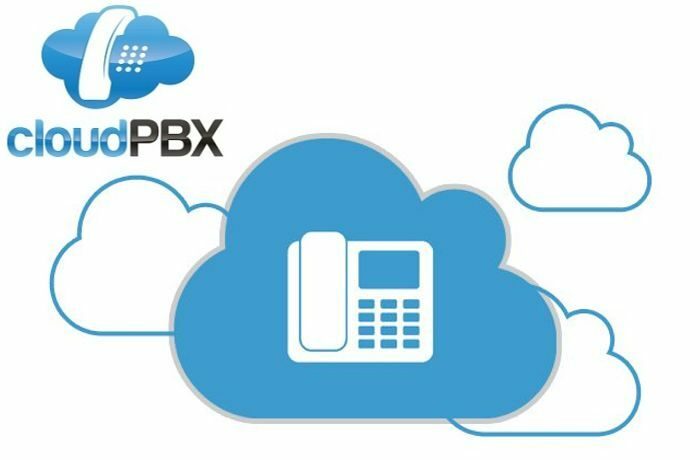 Another feature of Cloud Hosted PBX is its versatility. With our platform you are able to create and remove extensions in realtime. We are also able to add additional lines and create burstable thresholds for lines. Managing the entire Virtual PBX occurs through a web portal that is accessible from anywhere. Even tasks like reprogramming buttons on a handset easily occur through the portal. The portal is very user friendly and help in navigating it is just a phone call away. Since Hosted PBX is residing in the Cloud, Disaster Recovery is a breeze. From the Web Portal, call rerouting occurs immediately based on a time profile. Structured routing occurs using profile rules setup for conditions. Automatic rerouting occurs if the handsets cannot register due to a lost internet connection. If a customers has a second internet provider available, we program our gateway to use both for redundancy.